The 2018 Mercedes-Benz GLE showcases the same balance of family-friendly utility and exhilarating performance that reinvented the automotive world when the line debuted 20 years ago. 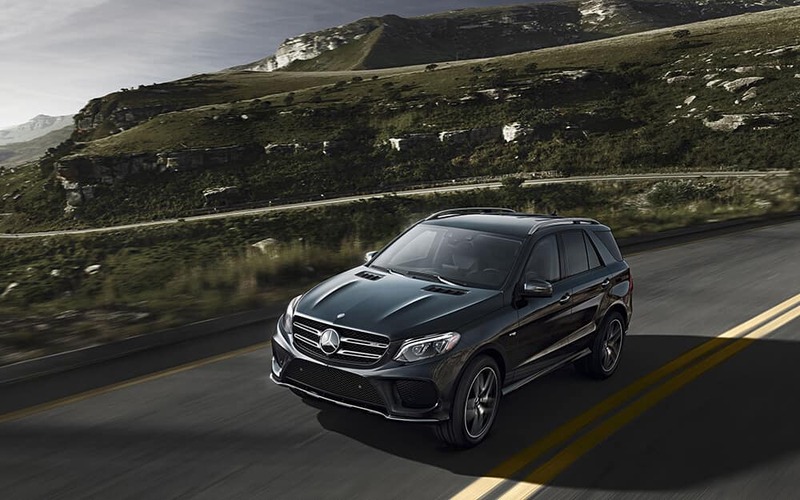 It’s hard to imagine a premium SUV with such accommodating dimensions for both passengers and cargo, and the Mercedes-Benz GLE continues to work those measurements to their fullest potential with a string of versatile features. Beyond space and flexibility, an array of amenities help make this one of the most practical entries in its class. The available COMAND® system uses hard-drive storage for enhanced response times, delivering 3D maps with Points of Interest on an 8-inch color screen. Opens via interior door panel switch or SmartKey remote. A sensor automatically stops the gate if an obstruction is detected. The Mercedes-Benz GLE provides spacious seating for up to five, but you can always adjust for additional cargo by folding the rear seats. There’s space for up to 80.3 cubic feet of cargo with the rear seats folded, plus floor-mounted tie-downs to handle larger or heavier items. Even with all seats occupied, the new Mercedes-Benz GLE is perfectly capable of handling up to 38.2 cubic feet of cargo. Considering that your average sedan will offer around 15 cubic feet in the trunk, you’re unlikely to run out of space whether transporting shopping or a bunch of suitcases for a family vacation. When your whole family is along for the ride, use the dual USB ports to keep everyone’s devices charged. There’s even a 12-volt power outlet in the cargo area and an available household-type 115V power outlet. To take longer pieces of cargo, fold down the available center armrest and flip open a panel to slip through items without disrupting those in the outboard seats. And utility doesn’t stop on the inside. Aluminum roof rails come standard to take anything from bikes, snowboards, and skis to locking cargo carriers. It’s the perfect feature to help with outdoor adventures outside of Sacramento. If you’d like to tow anything behind you, add the available trailer hitch to haul up to 6,600 lbs. Drivers look to the Mercedes-Benz GLE for its unparalleled command of the road and dependable upper-class features, but what often surprises them is its utility. Contact us today to find out more, arrange a test drive, or discuss financing options. 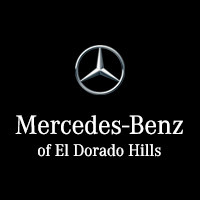 If you’re in the El Dorado Hills area, stop by our showroom at 1000 Mercedes Lane. While you’re here, be sure to check out our Mercedes-Benz GLE vs. Lexus RX and Audi Q5 comparisons.